This is our monthly club meeting where members, guests and friends are invited to attend. This month will be held at Brisbane BMW 800 Ann Street Fortitude Valley, there is plenty of parking on site and overflow street parking. 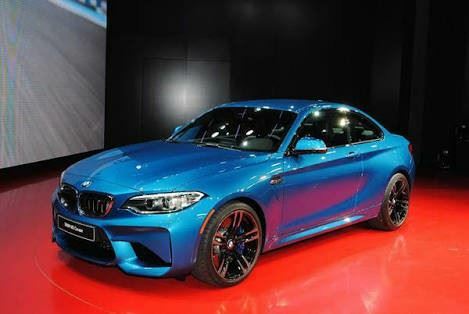 This month we have arranged for a special presentation by Andrew Hillcoat of Brisbane BMW Special Vehicles on the current model BMW M3 followed by Q&A time. This is your chance for some up close and personal time to find out all you ever wanted to know about the M3. There will be the usual club meeting and a talk from club Social Director Dan Hohnke who recently attended the BMW Clubs Australia AGM in Melbourne on Warwick Princes behalf. After the meeting closes we well head on down to Grilld Burgers at Emporium for a social catch up over a delicious burger and cold beverage, you may even duck next door for an icecream treat.